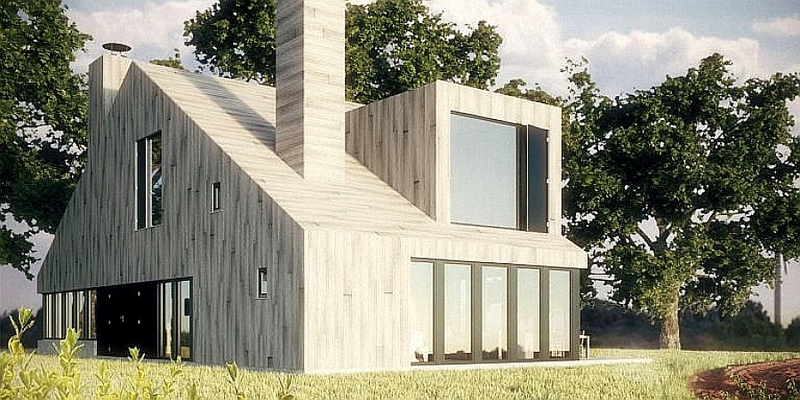 This is one of the designs by prolific and creative design firm Onix, which does all kinds of structures, from small tiny houses and prefab homes to large public buildings, theatres, and you name it. 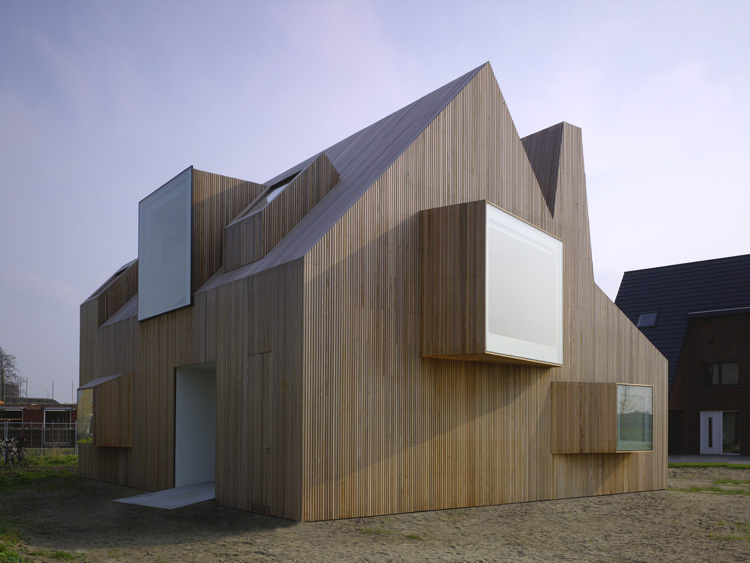 In 1994 in Groningen, Haiko Meijer and Alex established the architecture firm Onix, which is now well known for its unique, durable design and pure materials. For several years Onix has had a second office in Hersingborg, Sweden, as well. Haiko Meijer indicated the basis of four designs and their inspiration from four countries a look in the kitchen design of Onix. 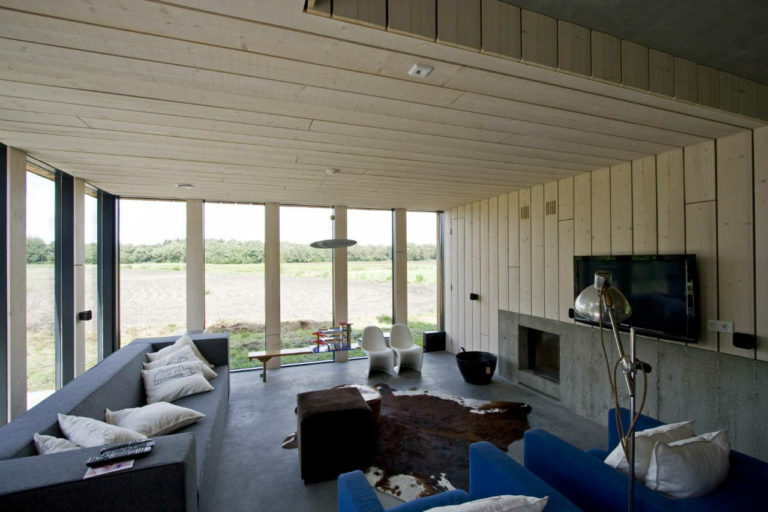 This was the basis for a mixed composite house design: how Holland led to a barn house, Finland to a house “without end”, America to the house chimneys and Japan to a mini house. 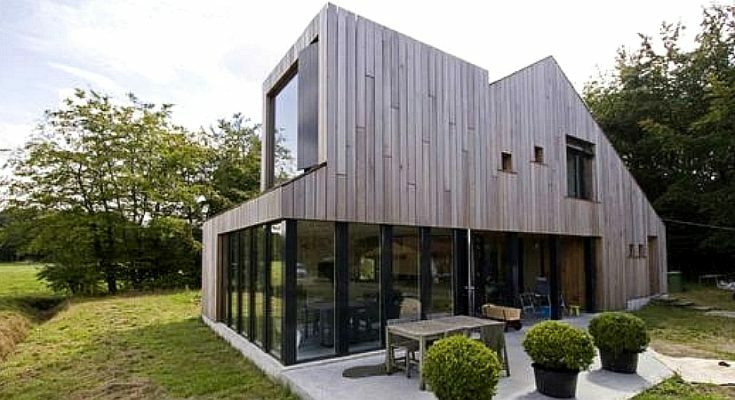 For more of house design team Onix’s work, find them in the Building Homes and Living directory.